For a mud agitator, gear box determine its general quality. 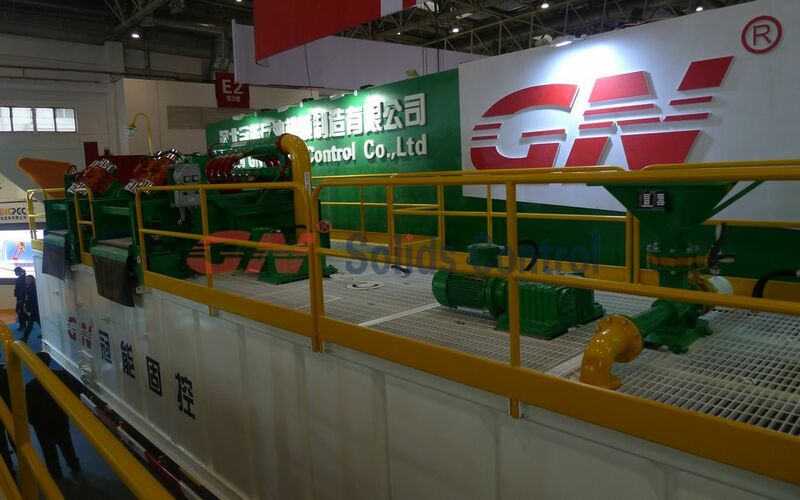 GN mud agitator adopt top class gear box which produced by the top gear box manufacturers in China, and oil sea and bearing also use world famous brand. It leads the mud agitator one grade stronger than other mud agitators. It can length the service life of mud agitator and less wear parts. 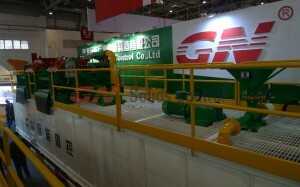 If you have mud mixing and agitation problems with your present mud tank, welcome to contact GN sales to replace them. WE ARE INTERESTED TO HAVE IDEA OF YOUR PRODUCTS,ESPECIALLY ABOUT MUD MIXING AND AGITATION EQUIPMENT.